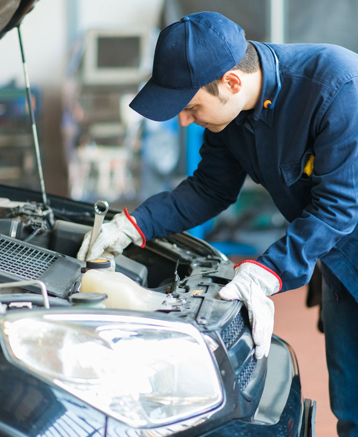 When it comes to having your vehicle serviced or mechanical repairs whether it’s a car or a 4wd. It’s best to deal with a company that specialises in Diesel. We have over 35 years of mechanical knowledge and hands on experience to ensure to get you back on the road in not time.